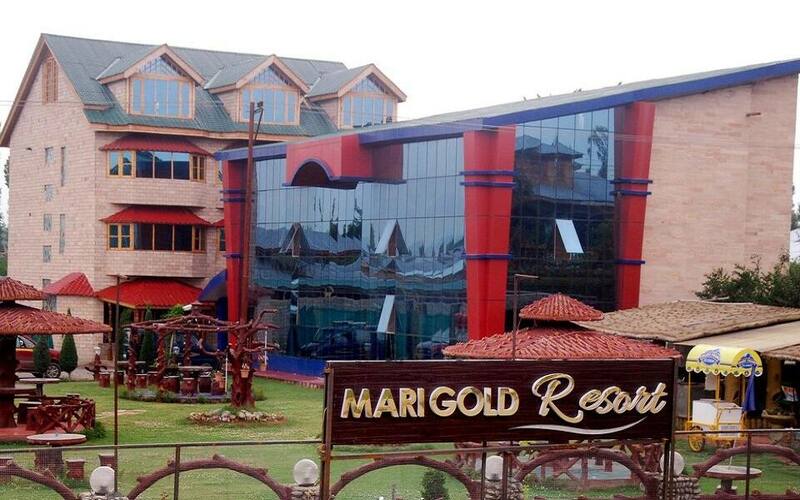 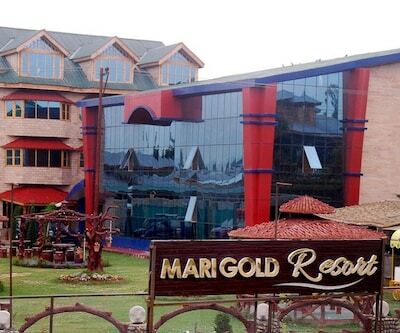 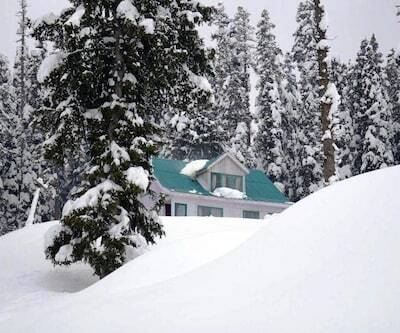 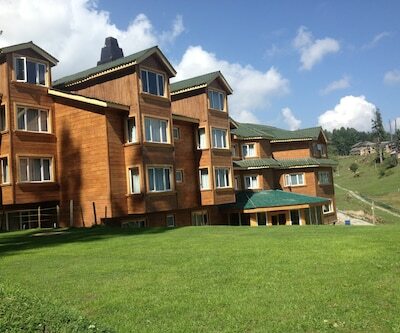 Pattan Railway Station is 32 km and Gulmarg Wildlife Sanctuary is 8 km away from Merigold Resort. 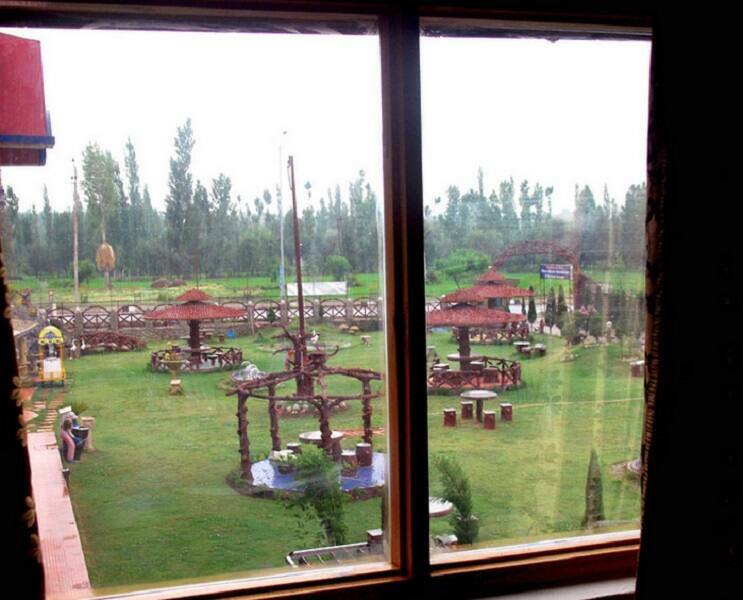 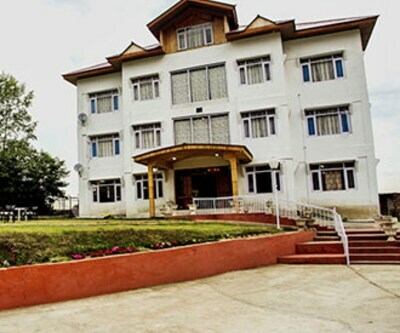 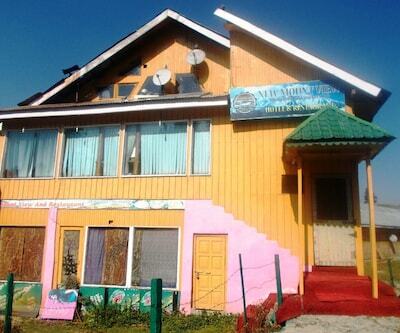 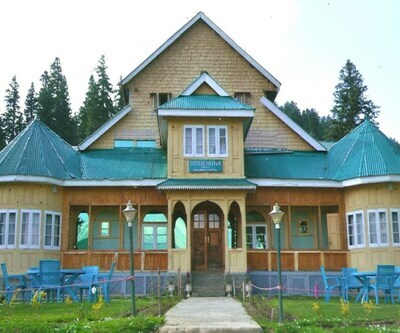 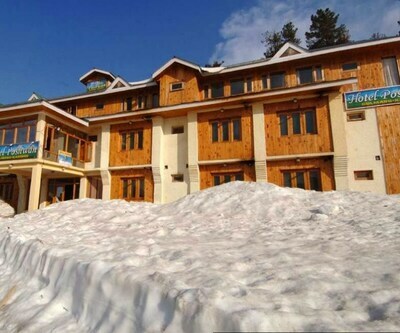 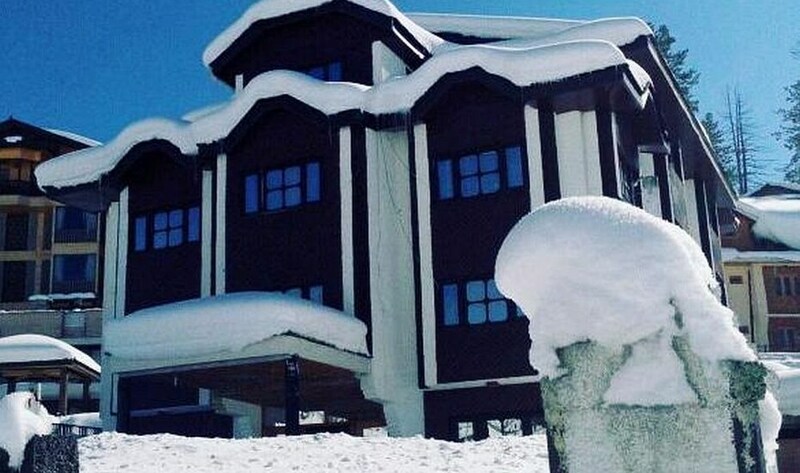 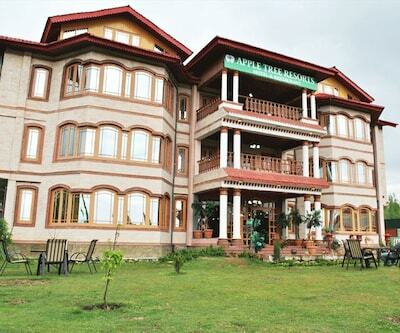 This resort in Gulmarg offers free internet access.This resort has 17 spacious and well-kept rooms spread across 3 floors. 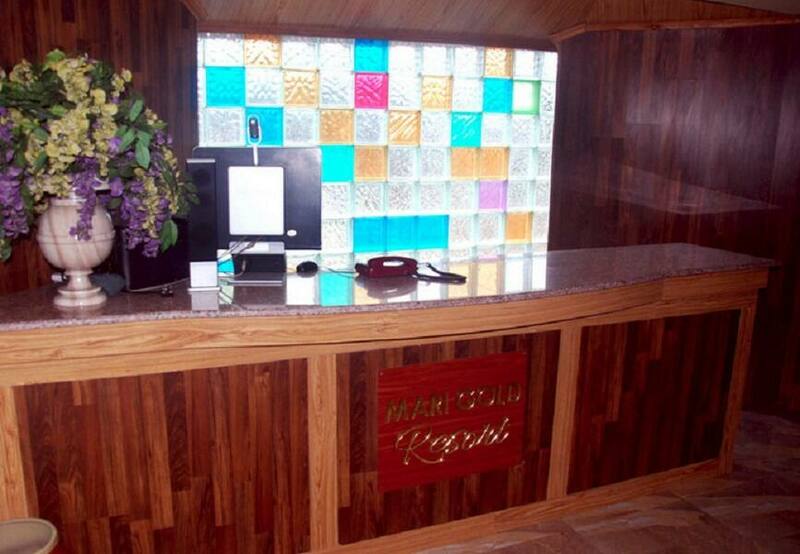 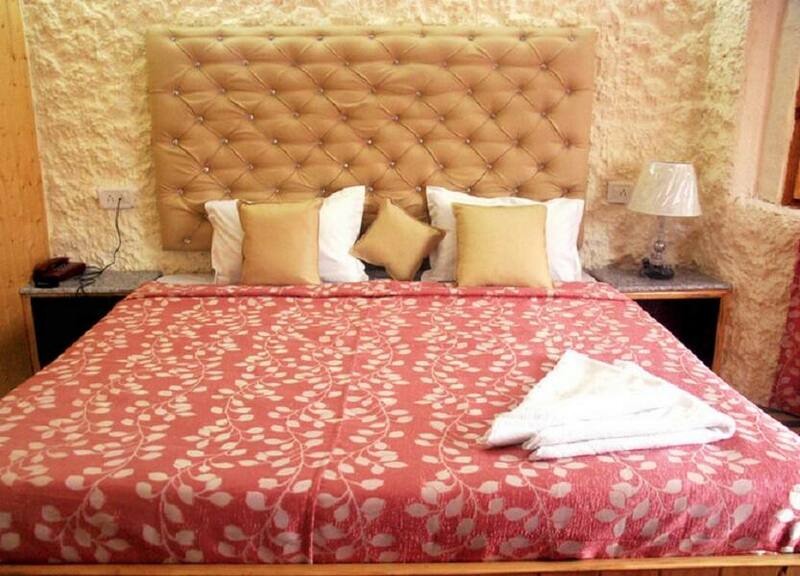 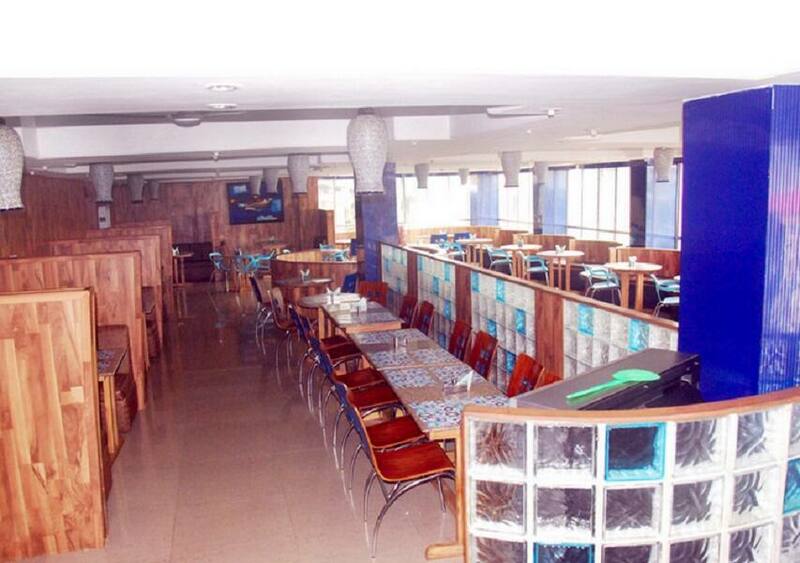 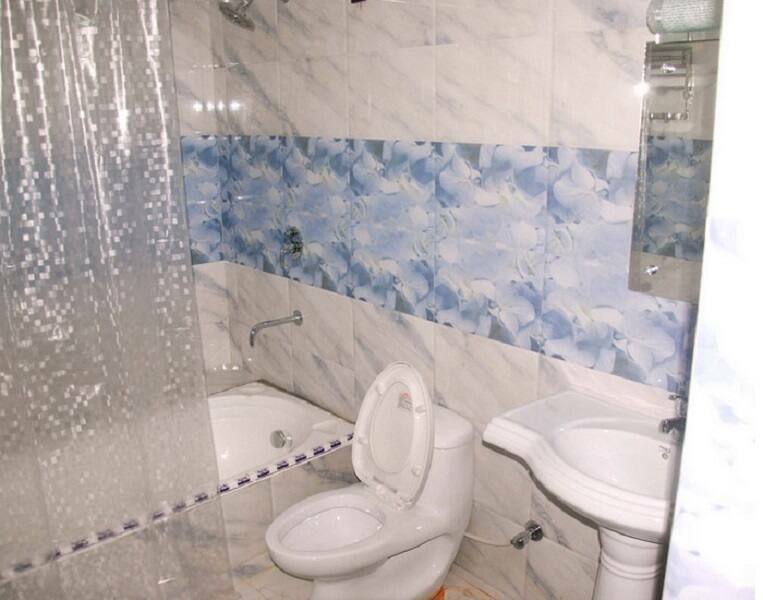 Bottled/drinking water, laundry services, temperature control, wardrobe/cupboards/cabinets are some of the room amenities offered by this resort to its guests. 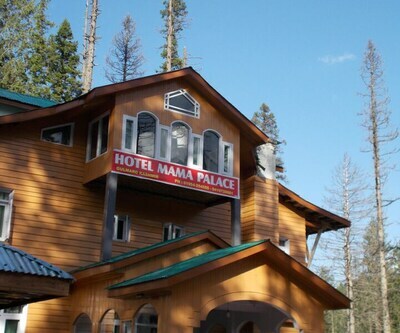 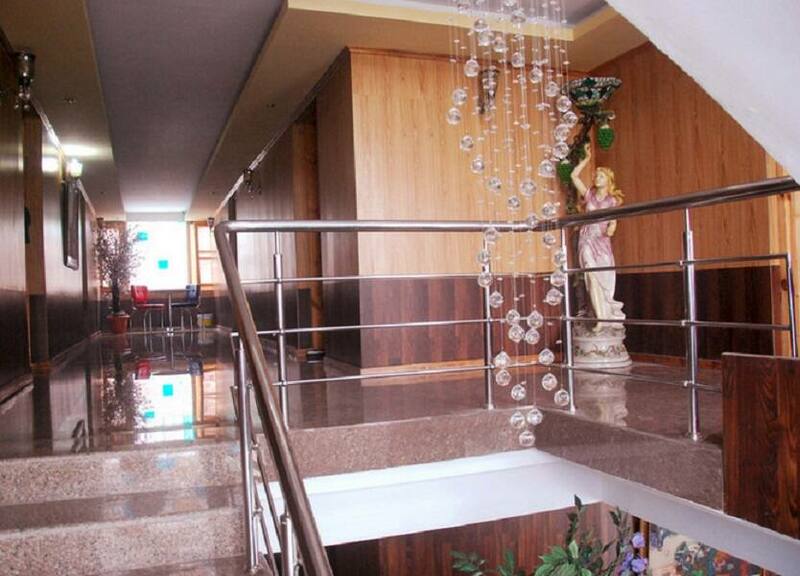 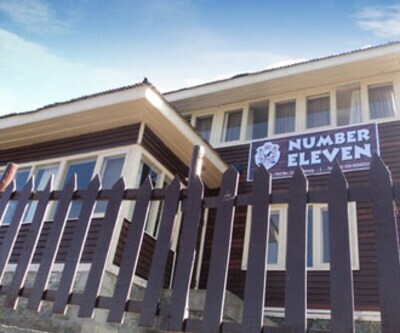 It has balcony in its premises.